The majority of us have all been faced with upset as our favourite artists have had to pull out of a show last-minute due to illness. But Oasis fans at 2009’s V Festival know the feeling like no one else. The Britpop four-piece were due to headline both days of the festival, firstly at Weston Park (Staffordshire) on 22nd August and Hylands Park (Chelmsford) on 23rd. 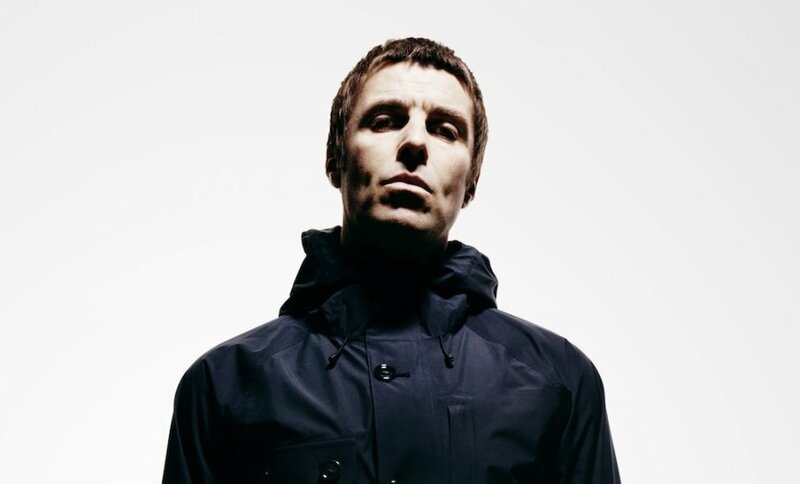 After their first show however, both Liam and Noel Gallagher commented on how they felt unwell during the set in Staffordshire, with Noel writing on his online blog “I don’t mind admitting that I didn’t enjoy it one bit. Couldn’t get into it. Very strange. Don’t feel too clever. Outrageous stomach ache. Feel like I’m coming down with summat.” Liam unfortunately took a turn for the worst as he was diagnosed with viral laryngitis and was unable to physically perform and thus their set at Hylands Park was cancelled. Although, those out of the 80,000 attendees who witnessed their headlining set on main stage the day before had no idea that they were watching Oasis’ last performance to date. A week later on 28th August, the Manchester icons announced their hiatus as Noel left the band. Other members still remain friends as guitarist Paul ‘Bonehead’ Arthurs joined Liam onstage for his encore at Finsbury Park in June. Liam has even reached out to Noel recently to make amends and asked for an Oasis reunion via Twitter. Nothing has been confirmed just yet with Noel not making a public response but we can only dream, eh?